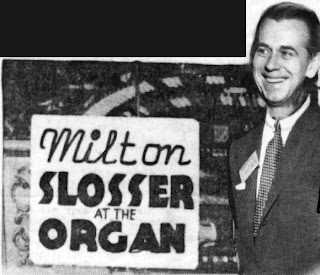 Lon Stansbery was said to have been a very jovial, funny man. 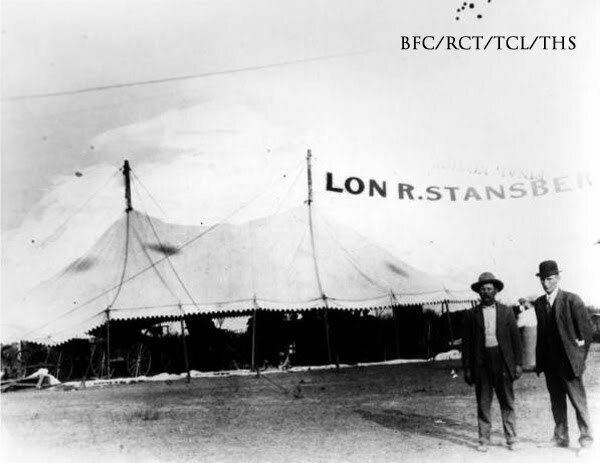 "The town clown", Stansbery came to Tulsa in November of 1889 with his family at the age of 11. 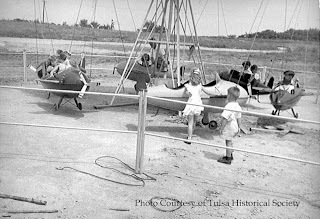 His family had located a claim in Chandler but soon afterward decided to move to Tulsa. In a memoir for his friend J.M. 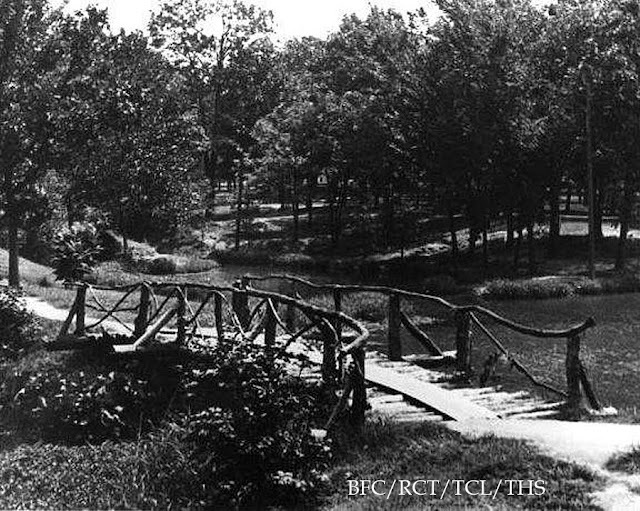 Hall's book "The Beginnings of Tulsa" he writes that his family camped on the banks of the Arkansas river for a few days. 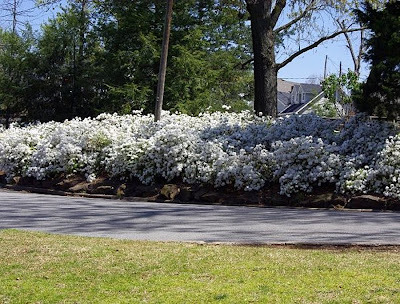 When they discovered that the Presbyterian Mission School was very good, they chose to stay. 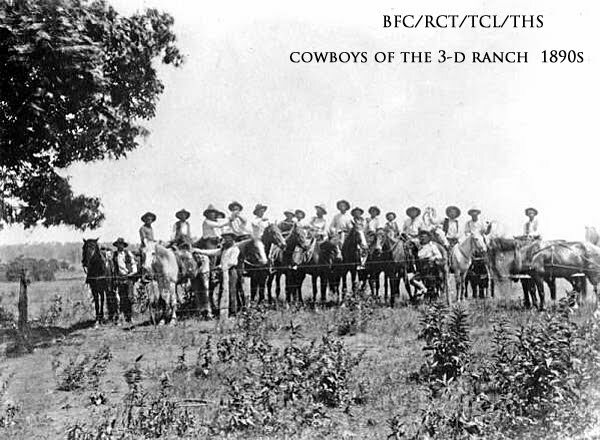 After attending school for a few years, Lon worked for a time as a "salt boy" at the 3D Ranch. His job was to drive a team into town, to J.M. 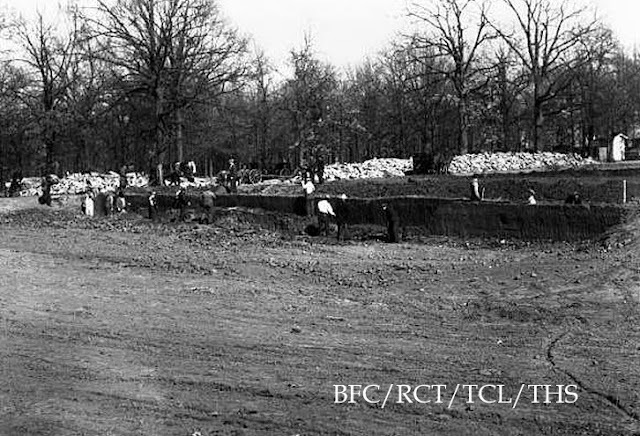 Hall's store, load up barrels of salt and haul them back to the ranch. He later wrote a book about his experiences working there among such outlaws as the Daltons, the Cooks, Cherokee Bill and others. Note: I am reading a rare copy of this book and will review it at a later date. to keep on living, as the farmers were about to get my scalp." 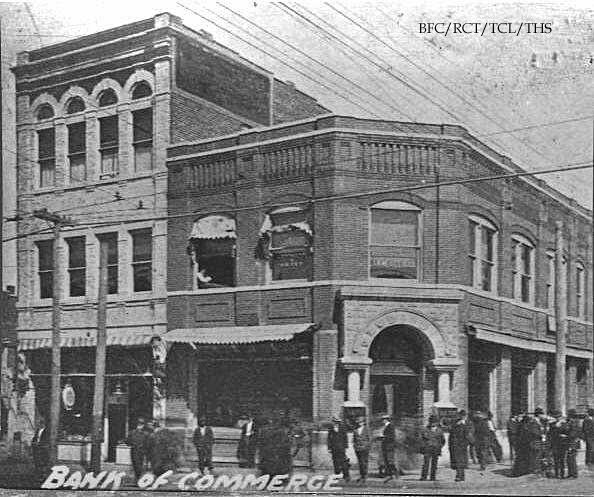 So he clerked in the store, which was later sold to the C. Gamble Mercantile Co. 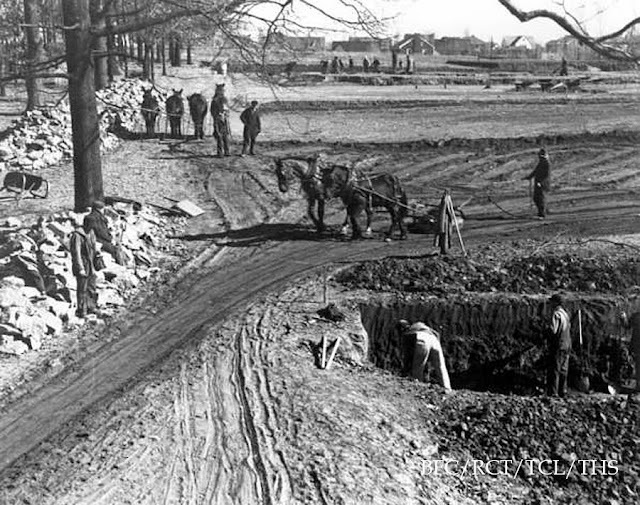 He continued there, saving his money as well as plowing fields for the Perryman family. 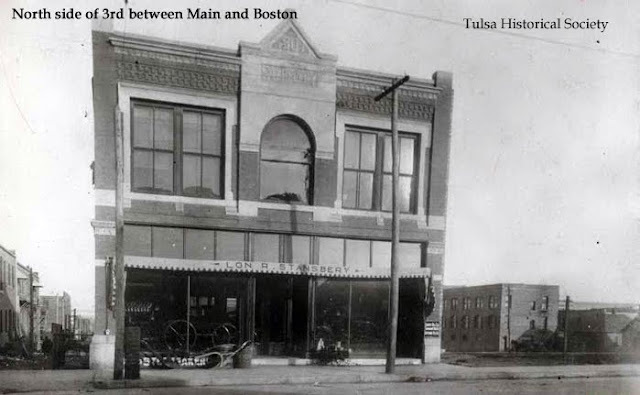 In 1900 he married Myrtle and, noting that Tulsa's real estate value increasing, Stansbery bought property on East 3rd between Main and Boston, paying $10 for the entire block. Six months later, he sold it for $15. 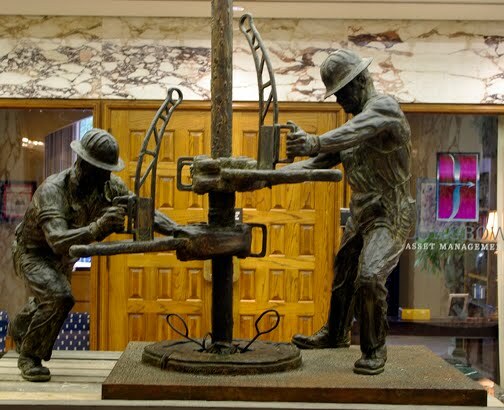 He built his first store and began his implement business there while continuing to invest in real estate. He became the director of the National Bank of Commerce as well as a member of the Chamber of Commerce. 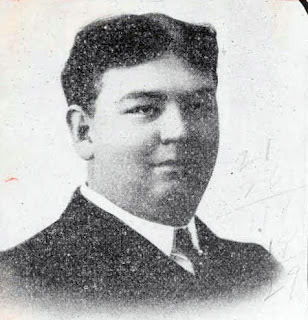 His friend Hall regarded him as a "brilliant financial success." He kept the implement business for 25 years, watching it grow into the most complete wagon and farm store in eastern Oklahoma. 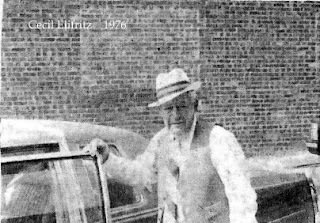 With his clever business dealings, he eventually owned many downtown buildings. 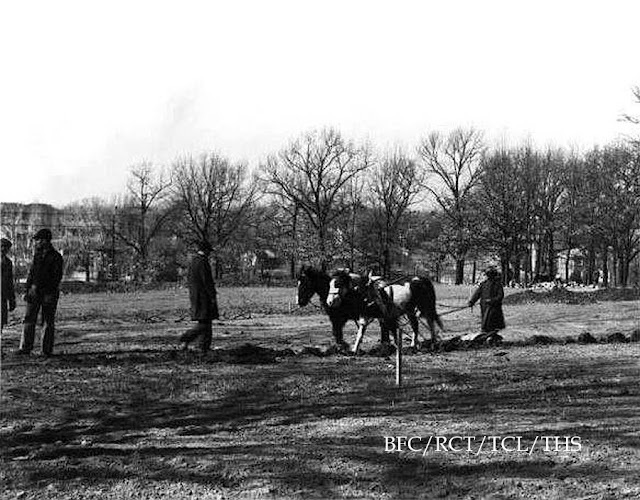 In 1893 a tramp stonecutter passed through town and George Perryman hired him to carve steps for his daughters to make getting on their horses (to ride side saddle) easier. He had the initials of his son Mose S. Perryman (MSP 1893) carved into the steps. 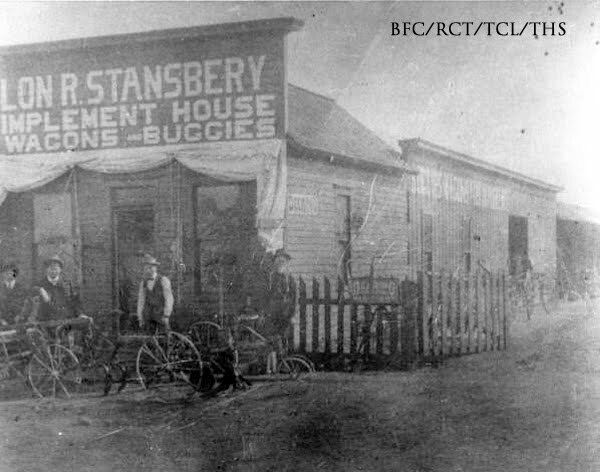 They first stood at 510 S Main (where Bishops Restaurant was located) and were left there when Perryman sold the land to Stansbery. Lon moved the steps to 3 different homes, finally to a home on E. 26th Place. 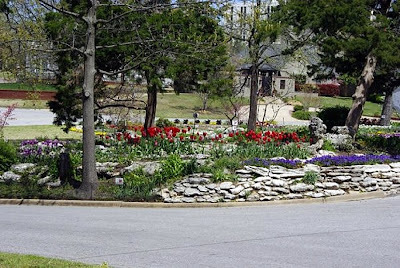 The steps were donated to the Tulsa Historical Society where they rest in the Vintage Garden. "I came here in 1889 and realized I was nothing. If you haven't eaten downtown in the Atlas Grill, you've missed out. Great food, nostalgic atmosphere plus getting to the grill is always fun. Sure, there's some construction going on right now but the New Atlas Grill is still open and worth the trip (and the construction is almost done). 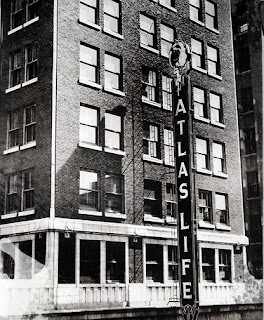 Nestled in between the Mid-Con Building and the Philtower, the Atlas Life Building was completed in 1922. 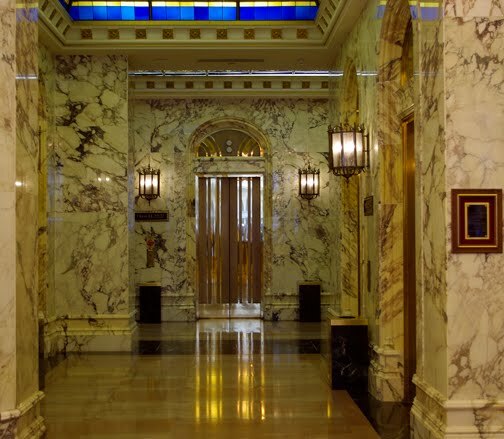 The building is red brick with white marble ornamentation concentrated on the third, eleventh and twelfth floors. The building was added to the National Register of Historic Places in May of 2009. It will soon be opened by the Courtyard by Marriott. 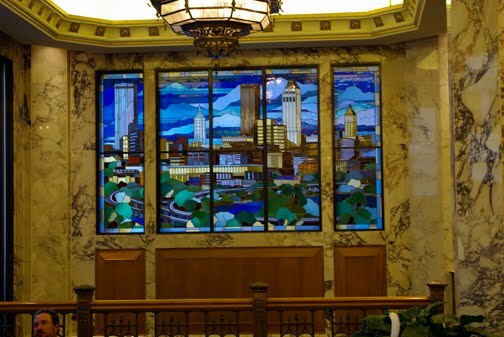 The grill is located in the art deco lobby, across from the Tulsa Press Club. 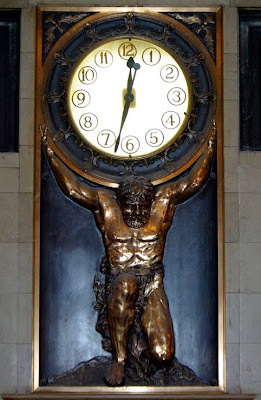 I wonder how many photos have been taken of this great clock. The 85 yr old eatery started out as a coffee shop. Photos on the wall, such as this one below help keep the character alive. 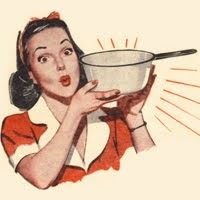 Open for lunch Monday through Friday and breakfast on Fridays, there are great daily specials. We, however, ordered from the usual menu. Any Tulsan has to love the names of these sandwiches. I personally am fond of the sweet potato fries (when they have them). 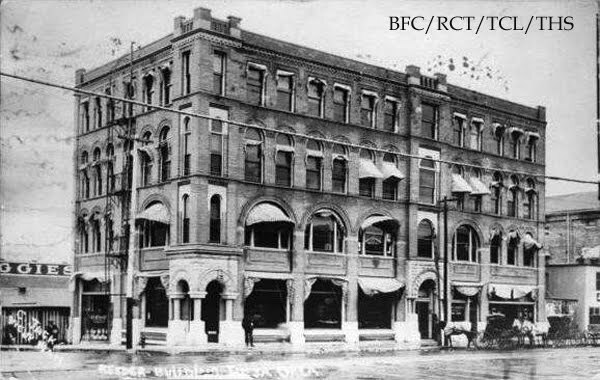 Here is the building when it first opened. 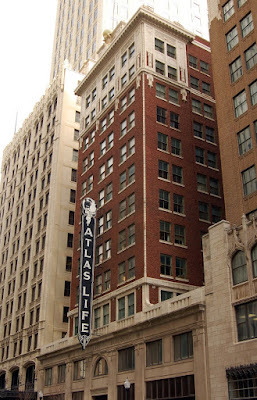 Waite Phillips had his offices in the Atlas Life Building until his own building was completed next door 5 years later. 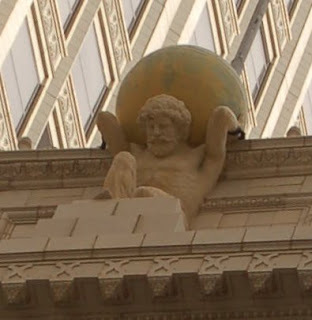 A crouching statue of Atlas is at the top. 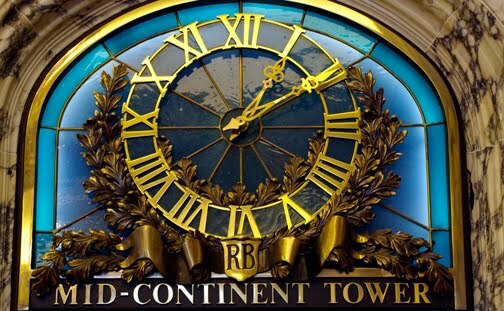 The building is probably best recognized by the four-story vertical sign which was installed in 1946. The building is seven bays wide at the base, narrowing to three above the second floor to allow some separation from the taller buildings on either side. 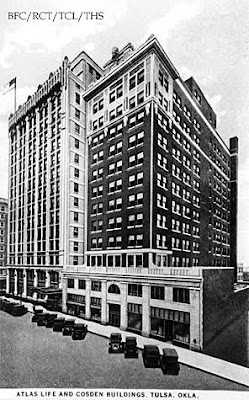 The Cosden Building (now known as the Mid-Continent Building) sits on the corner of 4th and Boston where the first Tulsa schoolhouse used to be. 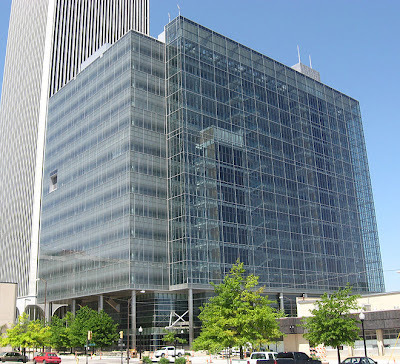 The sixteen story building was Tulsa's first skyscraper . 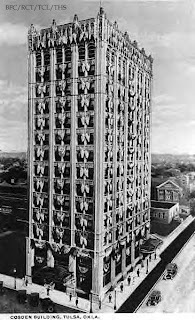 This was the building after it's completion. Notice there are no neighboring buildings at this time. 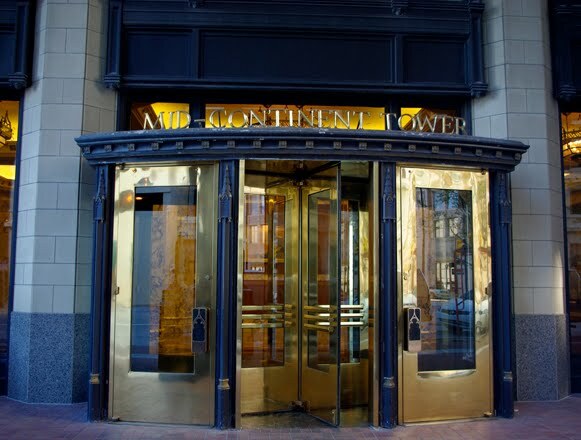 The 36-story Mid-Continent Tower was built in 1984, 65 years later. These are actually 2 separate buildings, something many visitors don't realize. 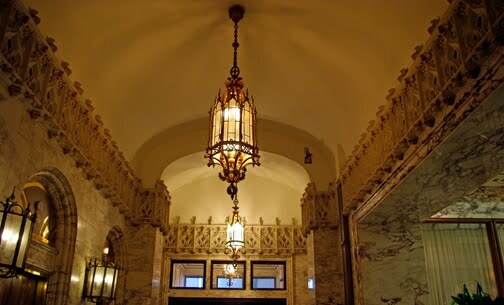 The entrance to the lobby is very dramatic. 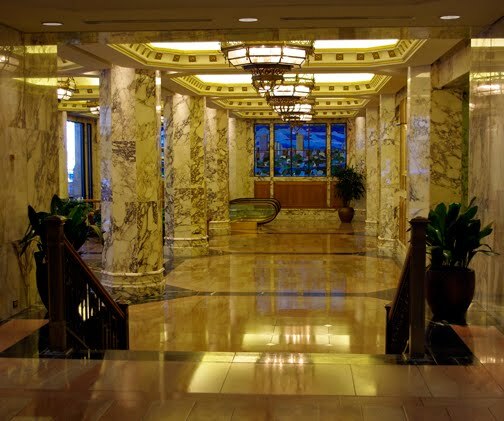 Three different types of marble used in the tower came from Italy. 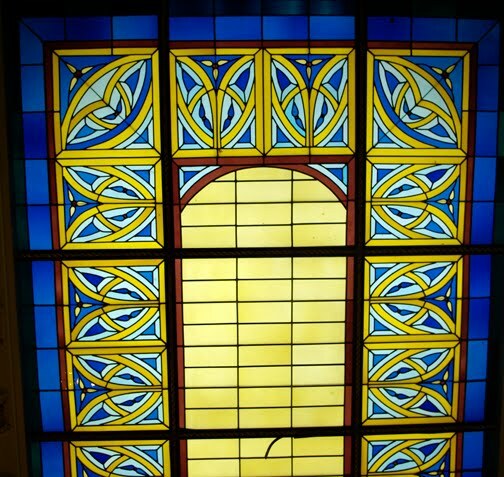 This stained glass piece is over the elevator lobby area. 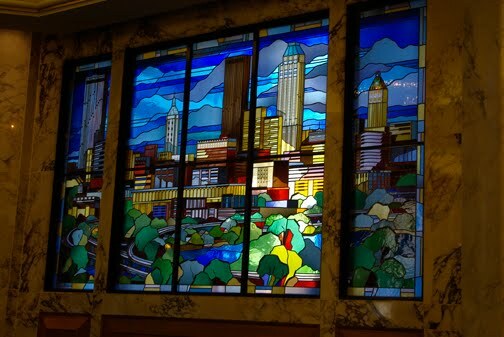 This stained glass mural was designed by artist Cissy McCaa. at the completion of the Mid-Continent Tower in May, 1984.
it looks like a giant Tiffany lamp. 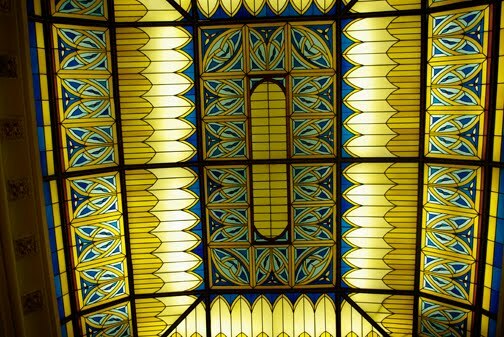 There's more to see in this beautiful building. 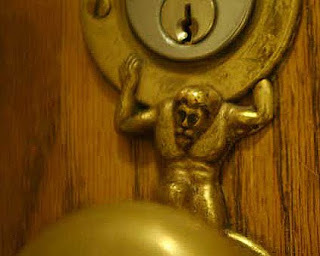 I encourage you to go by and visit. To learn more about this building, click here. When R.E. 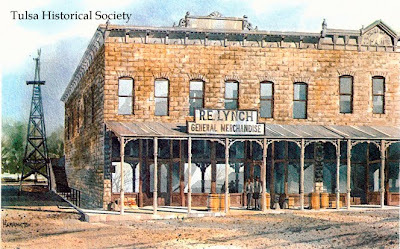 Lynch built the first stone structure on the corner of First and Main in 1893, he did more than open a new, modern store. 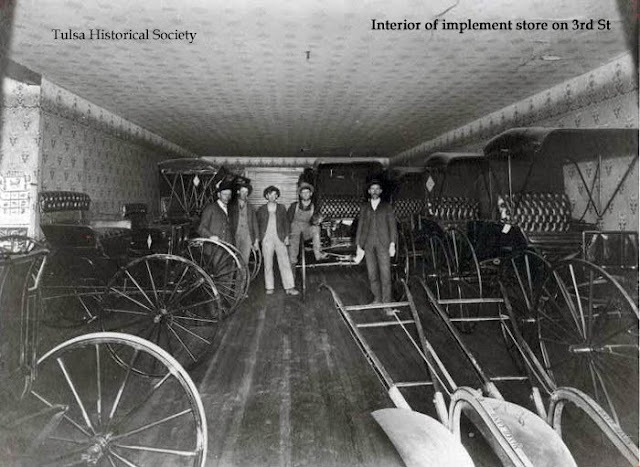 The 2nd floor of this new building gave desperately needed space for things such as the occasional traveling show that might pass through town, and more importantly, it served as a place to hold meetings related to the governing of the growing town. Not quite “city hall” as Tulsa was not yet considered a city. 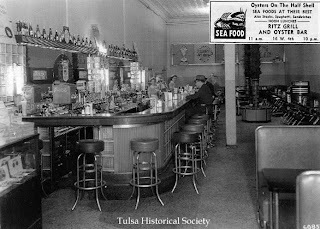 But a place where meetings could take place that would eventually lead to Tulsa becoming an incorporated city in 1898. 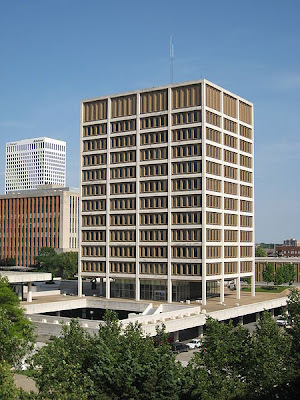 After statehood, the city hall government offices were located in the Reeder Building. 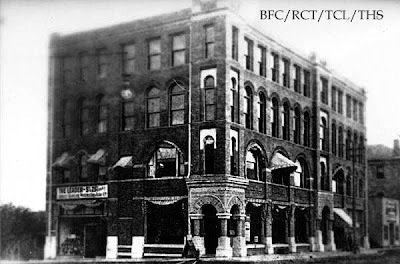 The city rented space in the building which sat on the northeast corner of 2nd and Boston. 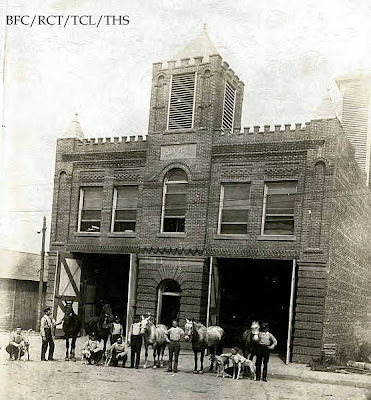 By 1909 Tulsa’s first combined city hall, city jail, police department and court were located on the 2nd floor of 111 West 2nd Street, with the fire department below. 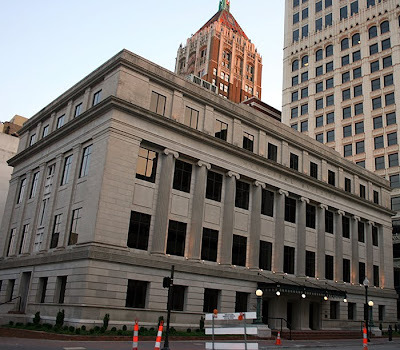 In 1917 City Hall got it’s own building located at 124 E 4th Street (officially known as the Municipal Building). 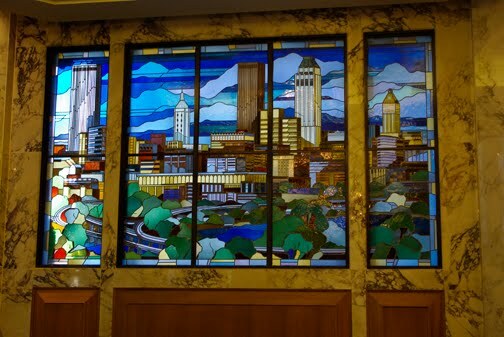 This served the city offices until the 1960’s when the next, bigger City Hall building opened in the Civic Center area. City Hall was relocated once again in 2008 to One Technology Center. 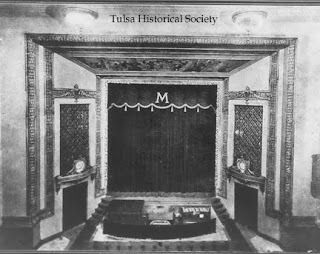 When the Rialto opened in it's "new" home (formerly the first Orpheum) in 1926, it had the second largest organ of any downtown theater. 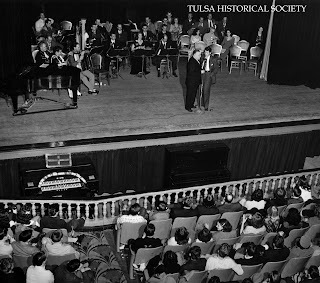 Many Tulsan's fondly recall how the organ rose up from the Ritz orchestra pit for solo performances during intermission. The projectionist would bathe the console with colored spot lights to reflect the type of music being played. 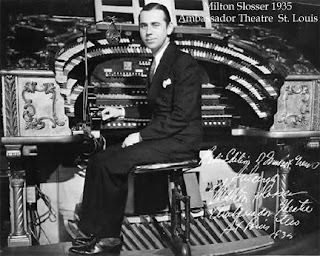 After the development of sound movies, theater organs remained installed in many theaters to provide live music between features. 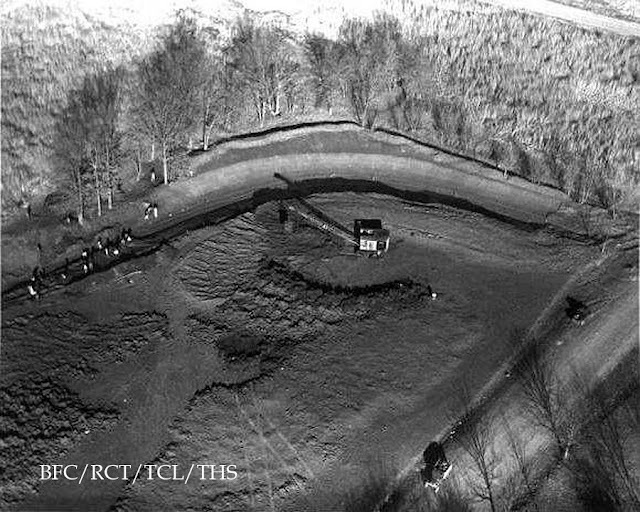 After the 1930's, though, many were scrapped or sold to churches, ice and roller skate rinks and private homes. 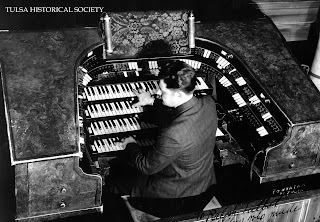 It was during this 2nd era of the organ that the American Theatre Organ Society was formed. 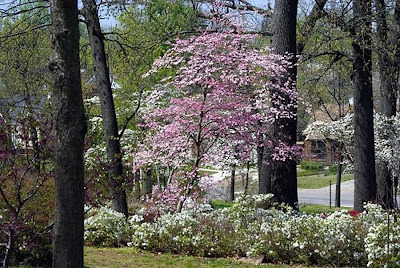 Click here to go to the Sooner State Chapter of this organization and learn more. 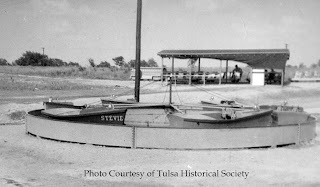 I'm not usually one to post YouTube videos on this blog nor do I normally stray "off topic" from Tulsa's history. However, this footage showed up in my inbox today and I was so moved I wanted to share it. 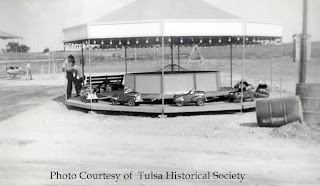 Perhaps because of my involvement with the new exhibit at Tulsa Historical Society is why. It covers the 1940's and WWII is, of course, touched upon quite a bit. More likely, however, it is because any one of these Navy pilots could be my late father. This is rare, color film showing life on a carrier ship in the Pacific. It leaves me in awe.